Census website attacked by overseas hackers. Census: Minister now denies website outages caused by "attack" from overseas hackers. 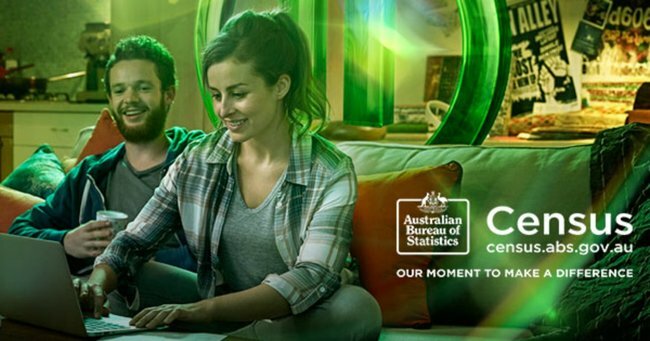 Millions of Australians were expected to complete the census online last night, but when the website crashed thousands were left scratching their heads, with many taking to Twitter to express their frustration under the hashtag #CensusFail. The Australian Bureau of Statistics (ABS) initially blamed the outage on the high volume of traffic to the site, but this morning revealed as many as four alleged attacks by overseas hackers left them with no choice but to shut it down. “It was an attack,” chief statistician David Kalisch told ABC NewsRadio early this morning. “It was quite clear it was malicious,” he said, adding that throughout the day the website was targeted multiple times. Just hours later, however, Census minister Michael McCormack has fuelled even more confusion by denying an “attack” or “hack” occurred. “This was not an attack. Nor was it a hack but rather, it was an attempt to frustrate the collection of Bureau of Statistics Census data,” he said while fronting the press shortly before 11am. 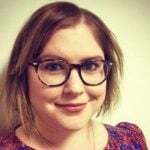 McCormack said the decision to shut down services was prompted in order to protect the online forms submitted before a hardware failure, which caused a router to become overloaded. “The ABS confirmed this morning that 2.33 million online forms were submitted before the outage and safely stored,” he said. This latest account appears starkly different to that first given by the ABS, which said three attacks had caused minor disruptions, but a fourth, which occurred at around 7.30pm last night had prompted the ABS close down their system. The first three caused minor disruption but more than 2 million Census forms were successfully submitted and safely stored. Many who attempted to call the census helpline last night were met with a pre-recorded message stating the phone lines would not be manned until August 10. The ABS has repeatedly confirmed no one will be fined for completing the form after August 9. ABS would remind Australians that they have plenty of time to complete the Census, to well into September. Fines will not be imposed for completing the Census after Census night. Meanwhile, Prime Minister Malcolm Turnbull was amongst the 2 million or so Australians who successfully completed the census last night, but drew significant ire from frustrated citizens when he claimed it was “v easy to do” on Twitter.